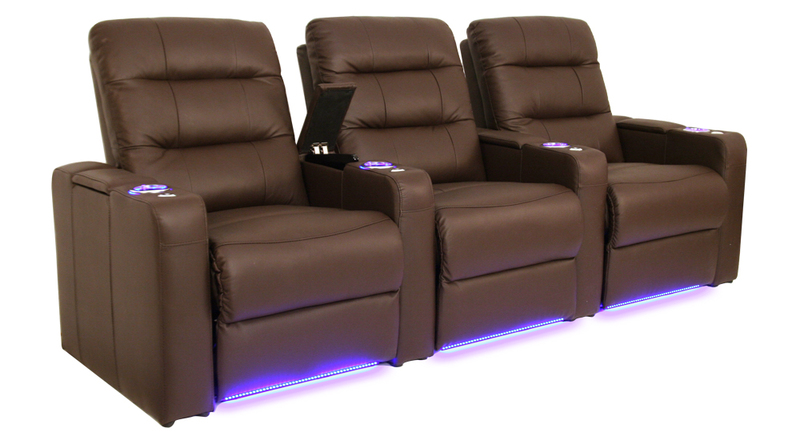 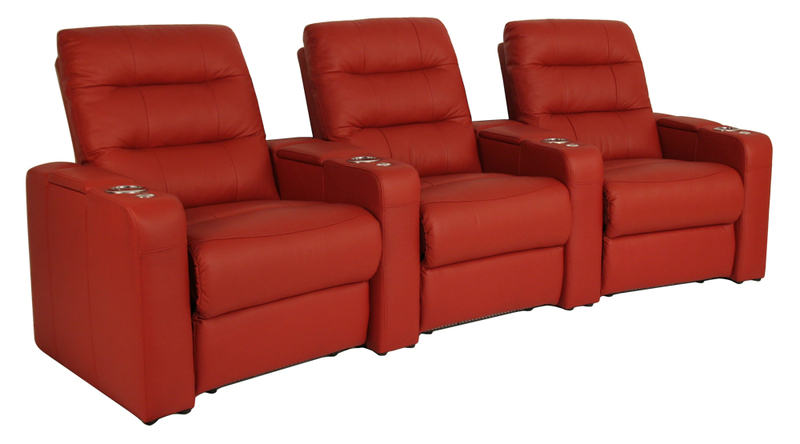 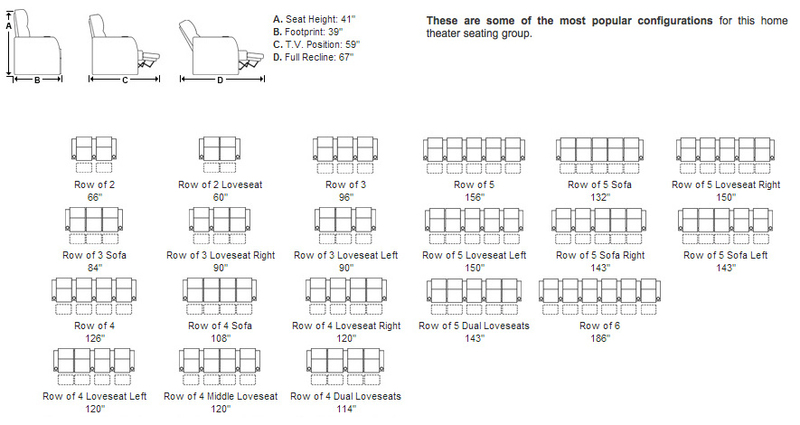 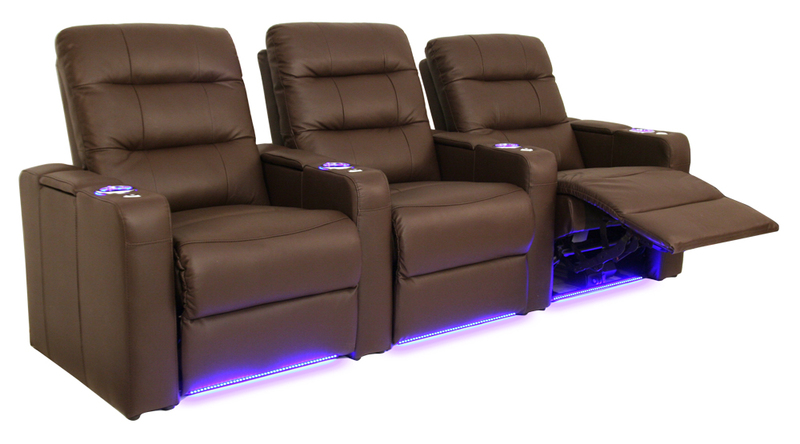 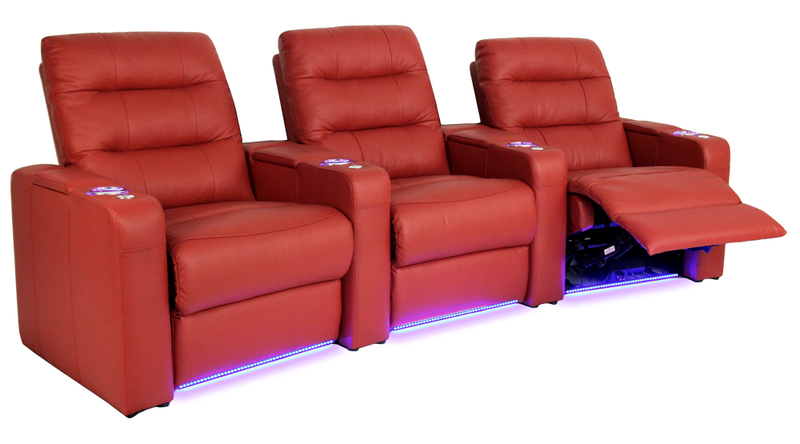 The Seatcraft Excalibur LX Movie Chairs provide all you need at an excellent value. 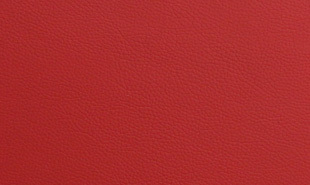 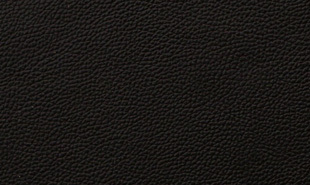 This seat is manufactured with top-grain leather, the finest grade of leather which is renowned for its texture, aroma, pliability, and swank look. The backrest of the Excalibur is carefully designed with two horizontal tufts that carve out a pleasing waterfall pattern, giving maximum ergonomic support. Simply pull a lever to recline back with a footrest, all while the seat is a mere three inches from any wall! 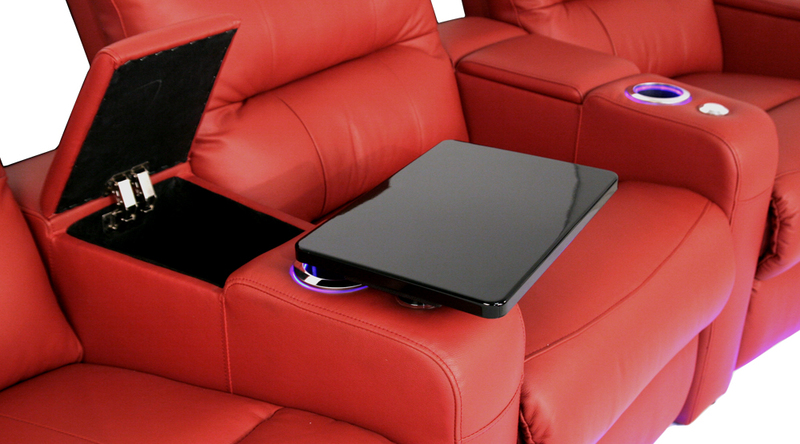 This “wall-hugger” design ensures the maximum efficient use of space. 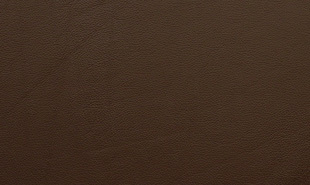 With its soft curves and range of earthy color options, this chair is ideal for those looking for the best bang for their dollar.